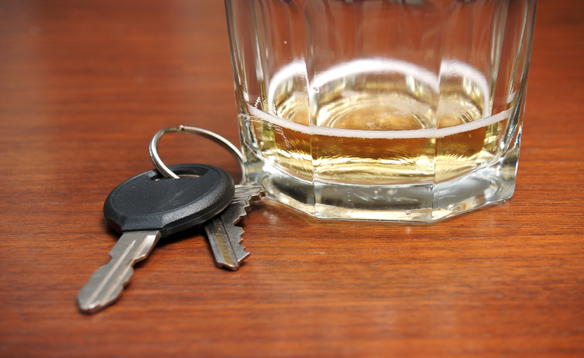 14 Novice drivers were issued province offence notices for driving with alcohol in their blood. 415 people UNDER the legal limit by one third. Seems to me like this squad of zealots’ policy of covert and surprise tactics still isn’t giving them enough “catches.”( less than 4% even though they were supposed to be shooting fish coming out of the proverbial barrel. I thought that they were trained to recognize and road test for impairment. If so, why would they be wrong almost 70% of the time as to which drivers were or were not legally impaired and as such just majorly inconvenienced and stressed these folks during the festive season. I do not drink and drive… period. I do however value what I thought was my right to unreasonable and arbitrary detention. I also resent the little fishing expedition and shakedown for minor traffic violations eg-seatbelts etc.